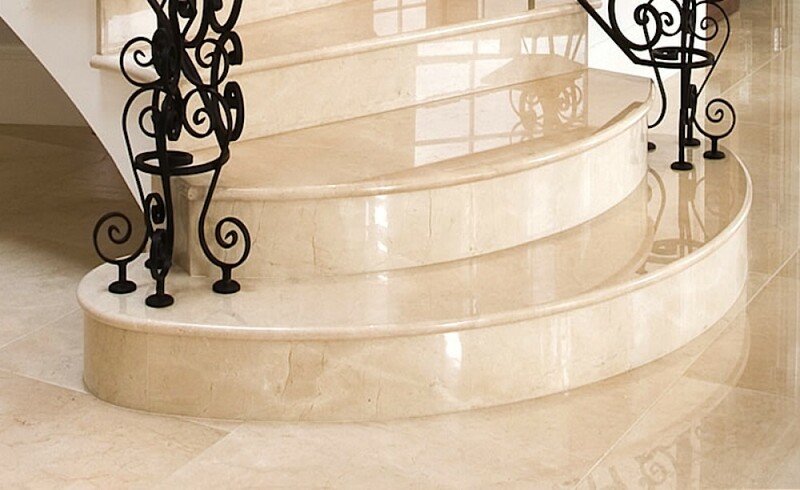 Welcome to Marble Stairs Ireland 25yrs in the business! We take your dream seriously. We offer a bespoke one to one service suited to your individual requirements. 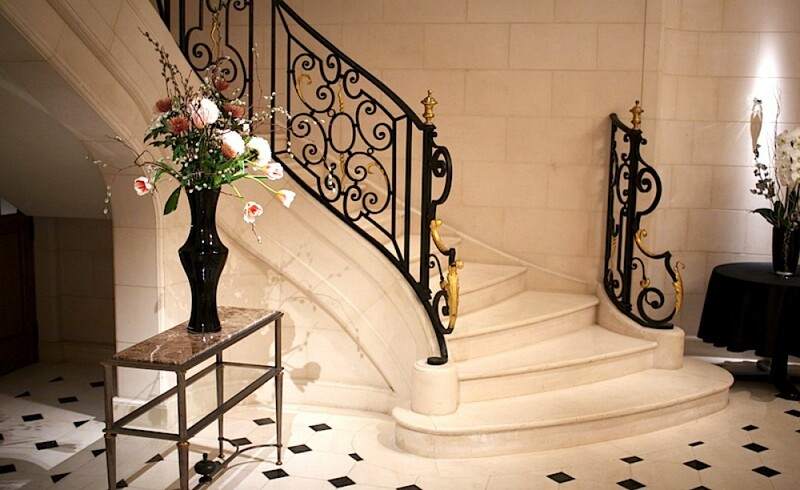 Drawing on our extensive experience we can fashion and forge, stone and steel to bring to life your unique staircase. Your concrete stairs structure will be transformed. We also offer advice on design, safety and railing. 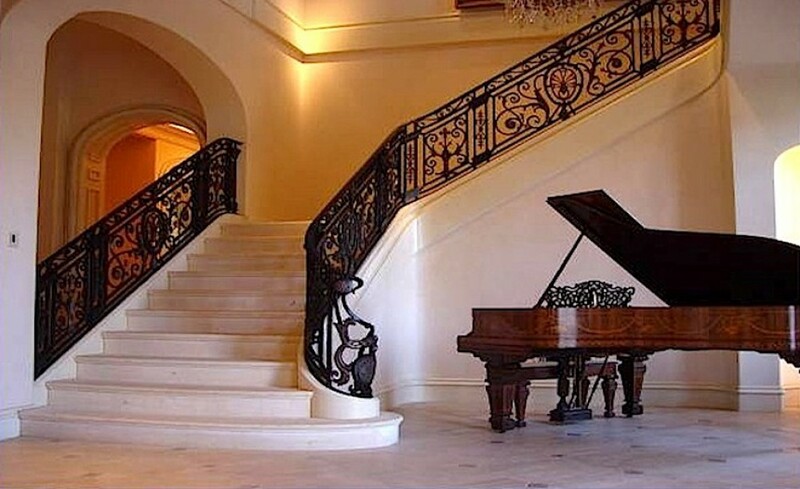 We import our stone directly from the quarries, and manufacture your staircase in Co. 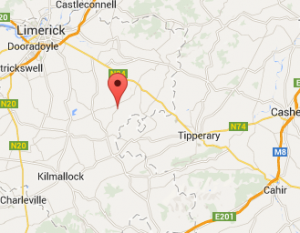 Limerick, Ireland to your requirements. 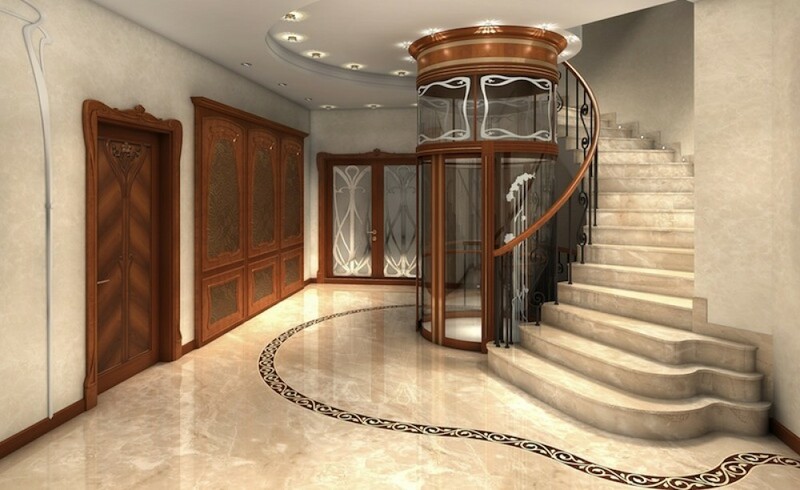 We are Ireland’s leading marble stairs manufacturer. Regardless, of size or complexity, if it can be manufactured in stone, then we can do it! 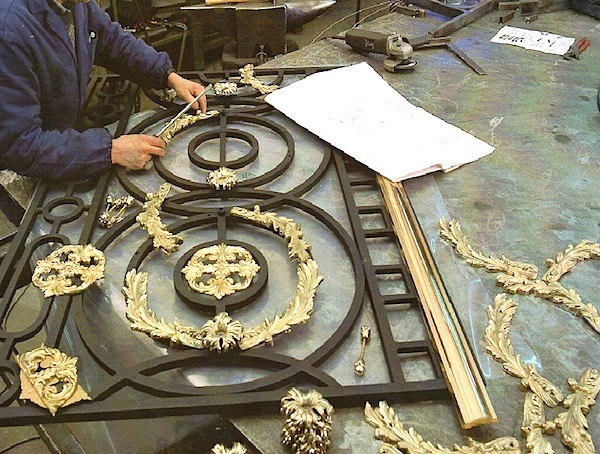 We provide a complete package which includes bespoke artisan railing, made to the highest standard of quality, safety and finish, thus stream lining and simplifying the project. We draw on our years of experience to know what looks right, so you can be rest assured that the final product will exceed your expectations. © 2019 Marble Stairs. All Rights Reserved.